My first skins ever. Even never worked before with any paint or grafhik progams. So I´m a beginner, and I hope next trailers will be better. 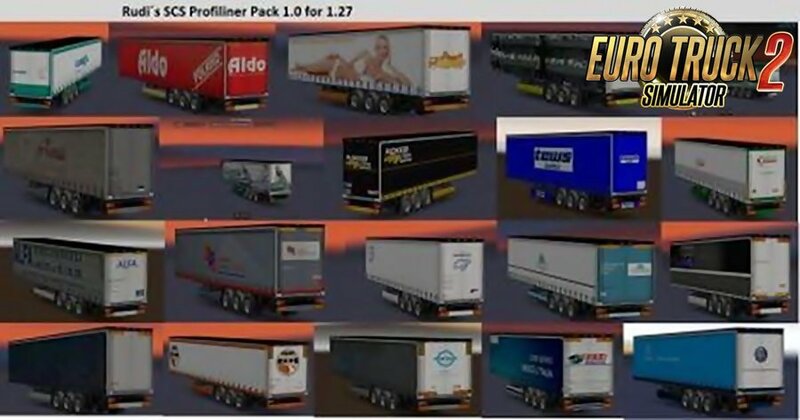 - This trailer skins made for the game version 1.27! - No errors or warnings in the game log! Yes, it´s possible, also for a newbie like me. 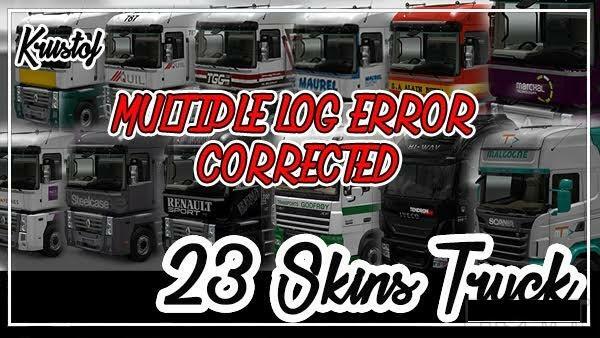 It takes around 2 minutes more time for each trailer to make a clean Mod! - Graphik setted to medium reselutions. Something with 2000. 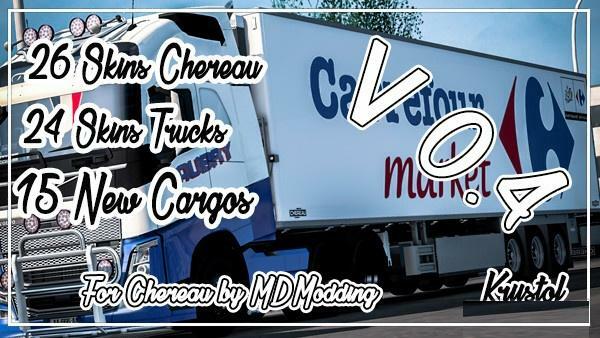 - For each trailer 2 cargos. - Don´t replace any other trailers. but with my low skills it was not always possible.